It's HERE!!! 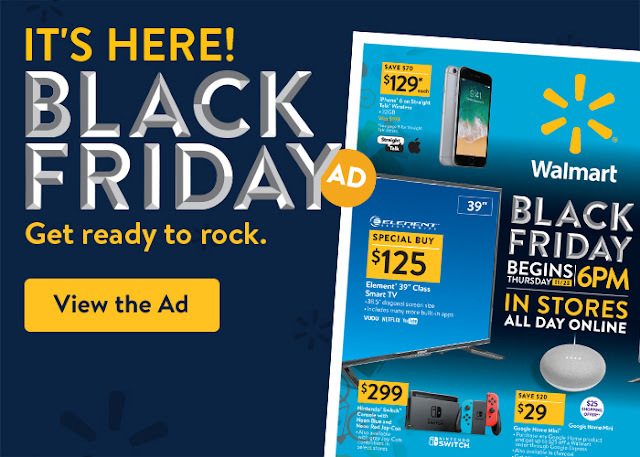 The Walmart Black Friday Ad is here!! 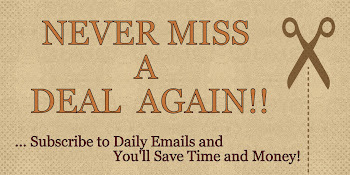 Check it out and get a head start on your holiday shopping list!